They have beautiful finishings, efficient layouts and a killer location. The Beltline won Avenue‘s Best Neighbourhood‘s number one ranking this year. 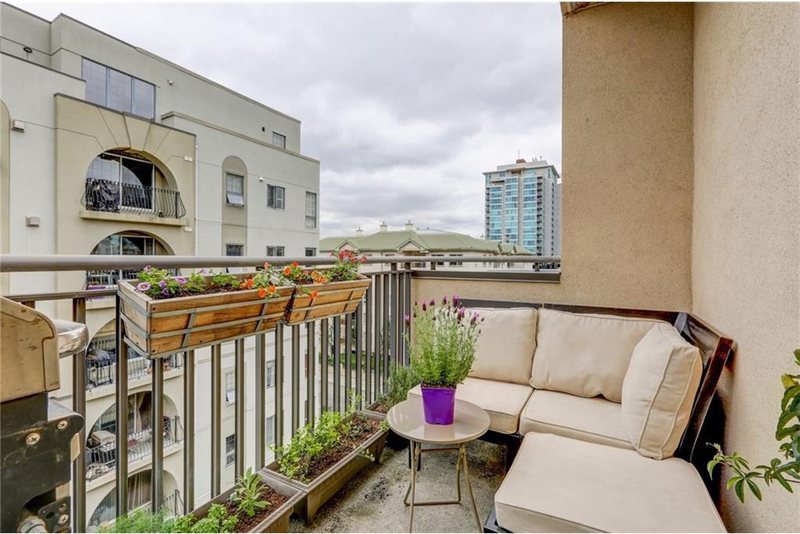 This inner-city hood is extremely walkable and is packed with grocery stores, coffee shops and restaurants. The Beltline also has a lot to offer in terms of prime inner city real estate. 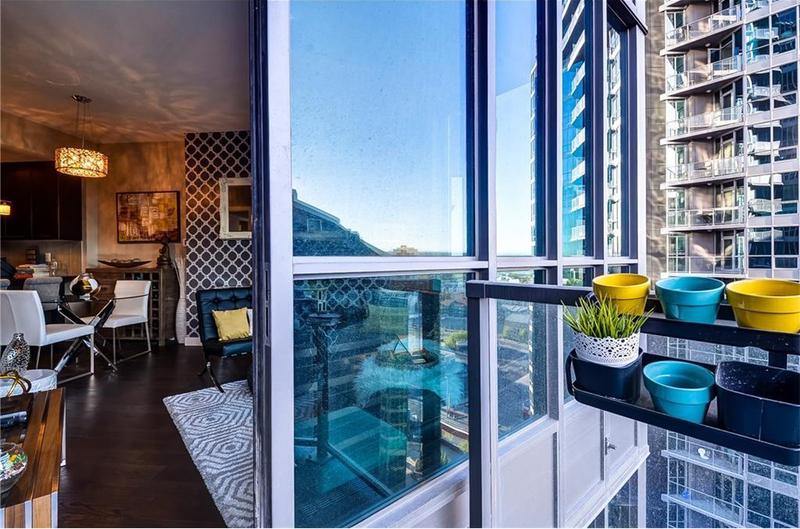 From a mid-century modern two-bedroom to a sleek new one-bedroom unit, we round up three Beltline condos for sale under $400,000. 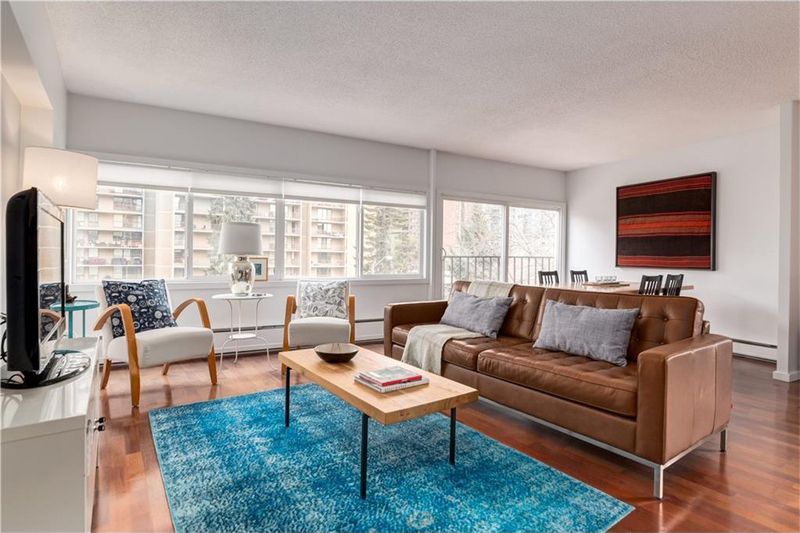 This two-bedroom, one-bath condo was built in 1981 and includes a south facing balcony and sunroom. 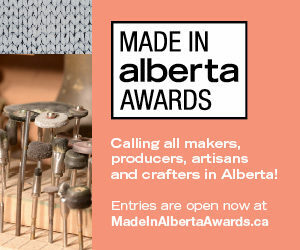 Find it at 714 111 14 Avenue S.E. and listed with realtor Doug McNaughton Green. It has granite countertops in the upgraded kitchen. The balcony has views of the Stampede Grounds. The enclosed sunroom offers natural light and protection from the elements. 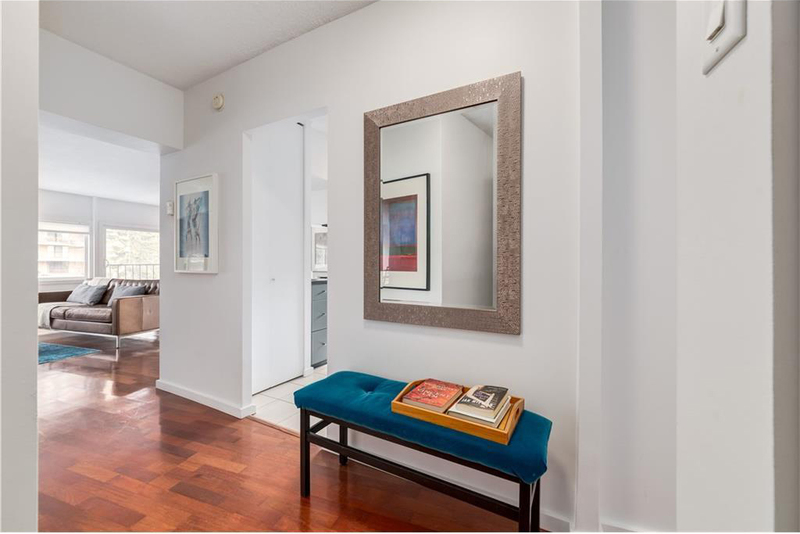 Built in 1962, this mid-century-inspired two-bedroom was fully renovated in 2005. It has two full bathrooms, new blinds and carpeting. Find it at 405 1209 6 Street S.W. and listed with realtor Cliff H. Stevenson. 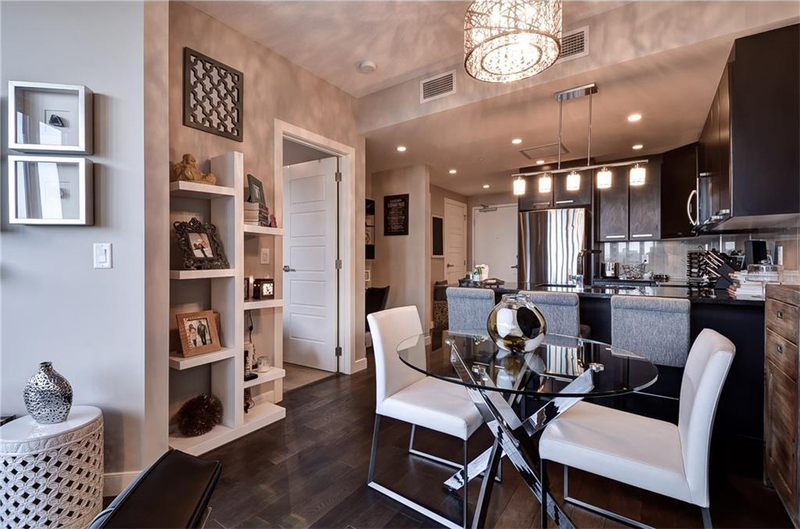 The condo is 963 square feet, including an entranceway. The living room windows have new fitted blinds. 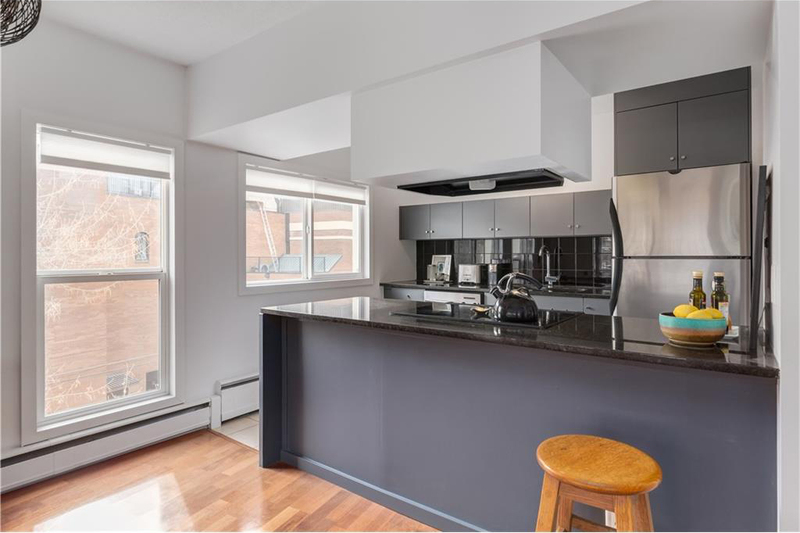 The kitchen has black granite counters. 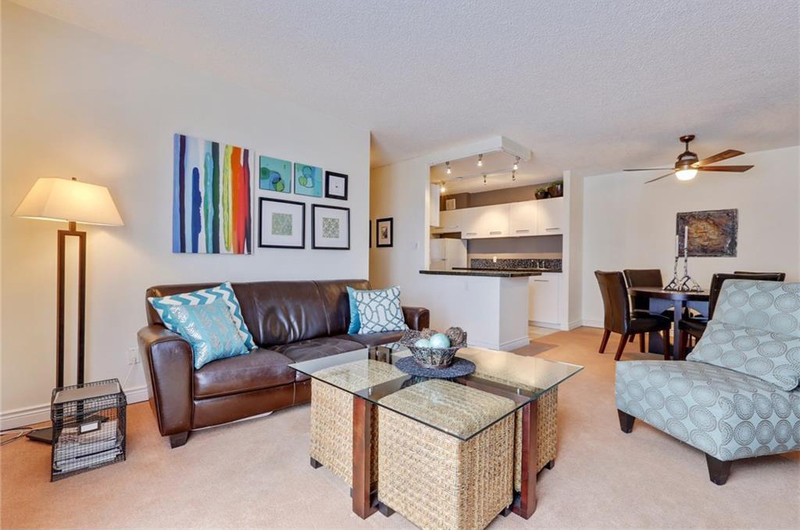 Built in 2013, this one-bedroom in the Keynote building has a Plus-15 to the adjoining Sunterra Market. 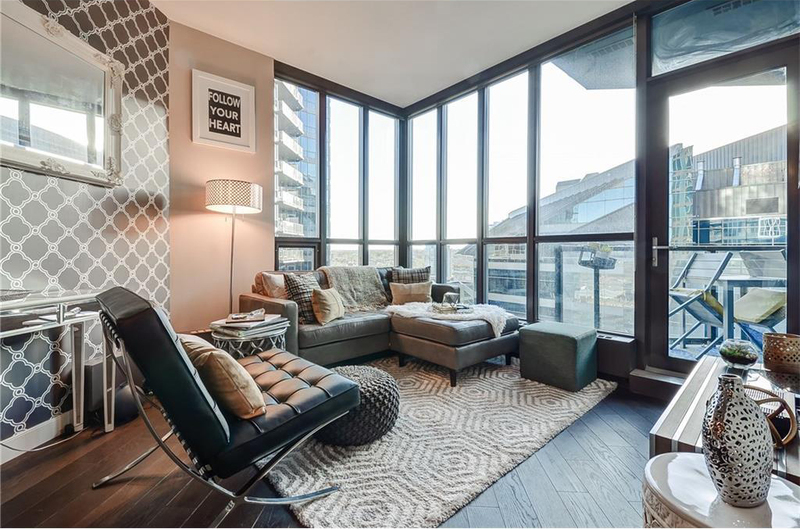 The unit has engineered hardwood and nine-foot ceilings. Find it at 1709 225 11 Avenue S.E. and listed with realtor Nadeem Tarmohamed. The main living space includes an office nook across from the kitchen. It has central air conditioning and floor-to-ceiling windows. 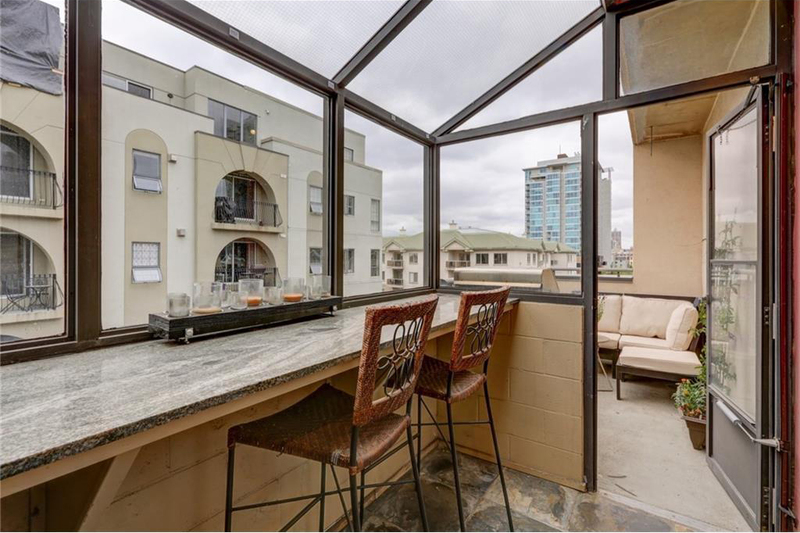 The balcony has views of the mountains, Stampede Grounds and Calgary Tower.